In spite of its striking natural amenities (not just including the falls), in spite of its importance as a major power generator, and in spite of the government services that come from being a major crossing point between Canada and the United States, the City of Niagara Falls has not escaped the malaise that appears to have struck other border towns like Windsor or Cornwall. Since the 1970s, when major electro-chemical industries left the city due to global competition, Niagara Falls has struggled economically. 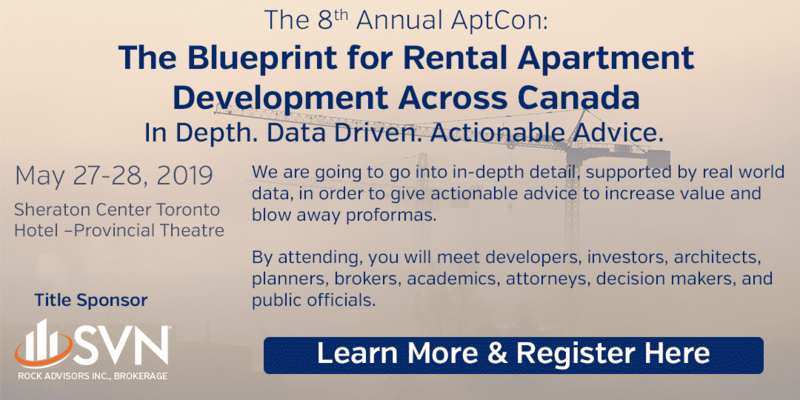 Located too far from the Greater Toronto Area to be viable as a bedroom community, and with few prospects in the education and service sectors, Niagara Falls’ biggest industry, tourism, has not been able to take up the slack. 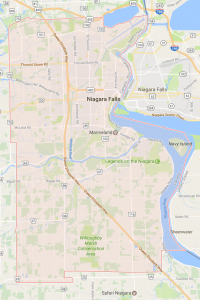 The population grew only 4.3% between 2001 and 2006, and demographically Niagara Falls is older than the average Canadian city, with as many retirees as children under 14. The city of Niagara Falls has made major investments in its tourism industry, building two large casinos to attract visitors. Their efforts have been hampered by the high Canadian dollar and competing casinos that have now been established in Niagara Falls, New York. New security regulations imposed on visitors to the U.S. and U.S. citizens returning across the border have dragged down the Niagara Falls economy and will continue to do so for the foreseeable future. Further transit connections (including additional GO train service) have been established to serve the tourism industry. It will be years before growth in the Greater Toronto Area makes Niagara Falls a viable bedroom community, but the possibility remains, as the province considers further transit expansion in the near future. We have rated Windsor higher and placed Niagara Falls last in our ranking because of our sense that Niagara Falls has not hit bottom, yet. Until it does, investments here will be risky. This isn’t to say that you should avoid a good deal found in Niagara Falls, but be aware of the continuing challenges this market faces. In spite of Niagara Falls’ diversified market, risk has not been priced in, yet. Investors need to be aware of the risks and consider the long term. Opportunities possible in the rising seniors’ market. The continued high Canadian dollar, U.S. border security regulations and competition from American casinos mean the Niagara Falls tourism industry is facing challenging times.